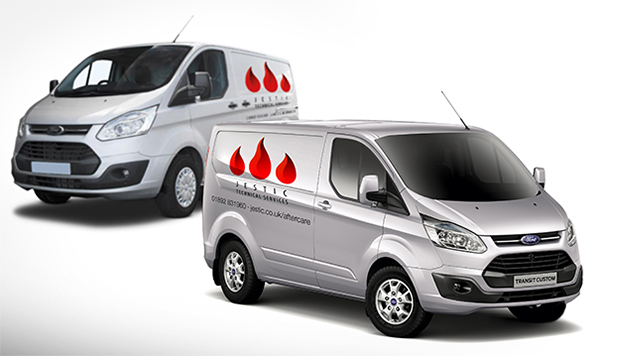 Jestic Foodservice Equipment has been a UK distributor for brands at the premium end of the market for more than a decade. Our customers therefore expect the reassurance of a comprehensive after-sales service. This is why we have created Jestic Technical Services, which represents a new name and identity for the service element of our business incorporating the heritage and expertise of recent acquisitions, ServEquip Assistance (2013) and Hugall Services (2015). With the integration of two of the highest quality service companies into Jestic Technical Services, we now offer a national network of over 45 engineers to support our customers’ needs. Why choose Jestic Technical Services?